Dr. Barbara O’Neill, professor at Rutgers University and Certified Financial Planner, explains how important it is to educate yourself on finances and shares resources to help you get started. 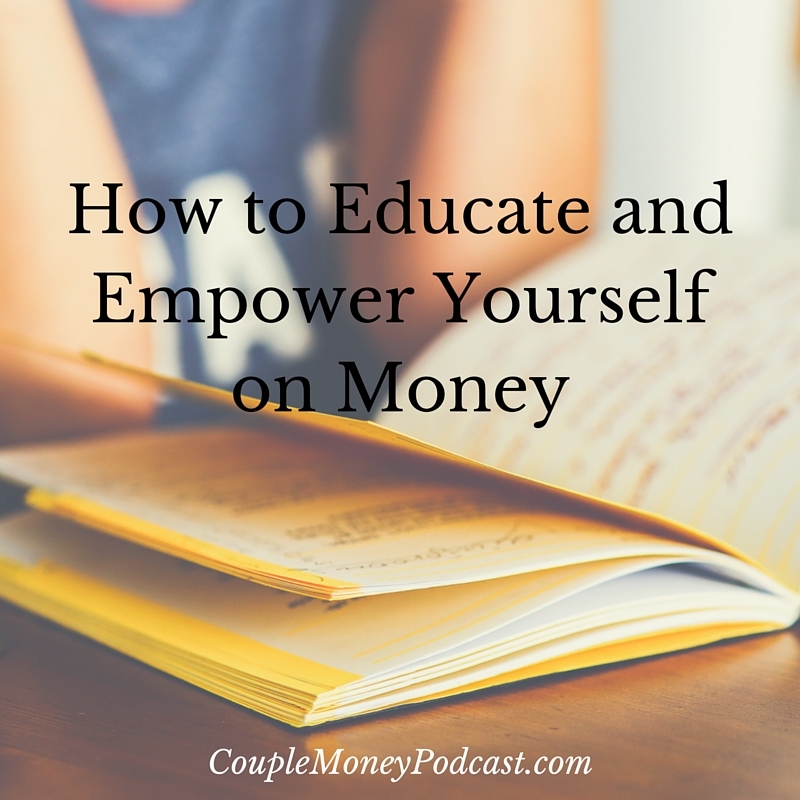 Over the past few weeks we’ve had this informal series where we examined how you can get motivated about your money. Today’s interview is with someone who’s career has been about educating and empowering others. 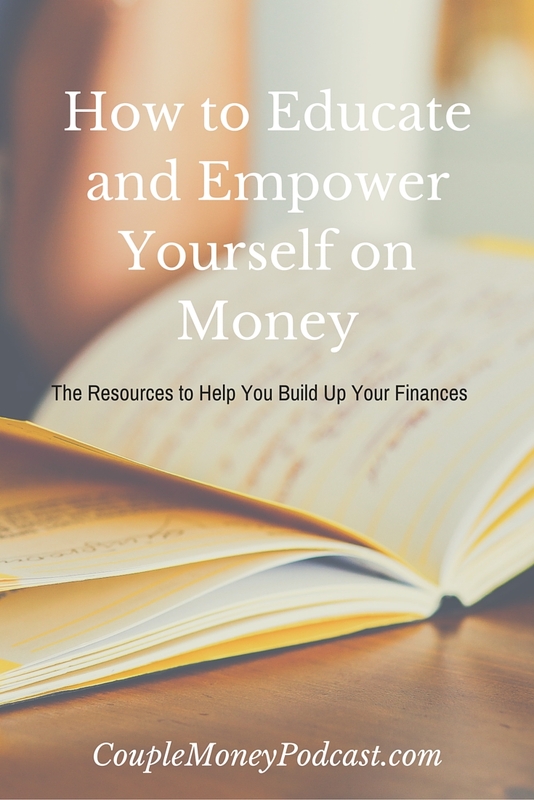 Dr. Barbara O’Neill is a professor at the Rutgers University, an Extension Specialist in Financial Resource Management, and co-author of Money Talk: A Financial Guide for Women. 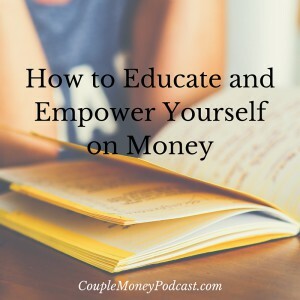 If you’re looking for an overview about how to square away your money, Money Talk is that resource. It’s deliberately thorough. While overall the material is beneficial to most people, it’s designed to help women. Before jumping into the numbers, Money Talk opens up with the emotional connections we have with money. Our behaviors with money usually has some root in past experience, whether its our own or something we’ve picked up from our parents. The next section of Money Talk is about insurance- how you can find the right amount of coverage to suit your needs. Another huge, but essential topic covered in Money Talk is investing. It’s given two section in the book. The first part explains the fundamental of stock, bonds, and funds and their roles in your portfolio. It also clears up risk tolerance and how that affects your investment choices. Once that’s cleared away, Money Talk shows how diversification and asset allocation are important to your portfolio composition. 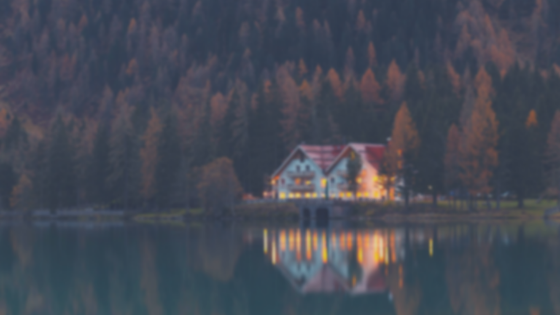 Dr. O’Neill was kind enough to share a few resources that can help you become more comfortable with your finances.